Chiropractic Treatment: What is it and Why Does it Work? Do you have chronic back or neck pain that multiple visits to a doctor have not helped? Do you not want to cover up the symptoms with painkillers, but instead want to get at the heart of the matter? You might be ready for a chiropractic treatment. If you’ve never had a chiropractic treatment, you might have some misconceptions or misunderstandings about what a chiropractor does and why they do it. We’d like to start to clear those up in this week’s blog. 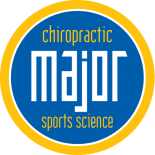 Chiropractic theory holds that the human body is made up of interconnecting systems, and when one system is off balance, the effects ripple and cause pain. In this case, when the spine becomes misaligned through any number of causes, the nervous system is affected, which can cause pain, headaches, and can exacerbate fibromyalgia and ADHD. Because a misalignment, called subluxations, of the spine is believed to cause innumerable ills, the treatment is to realign the spine. Mose subluxations can’t be just shifted back into place. The muscles around the spine have begun to hold the spine in the position that was causing pain. To treat the pain, the spine and back muscles have to be essentially retrained. This is done with adjustments, the application of ice and heat, massage, rehabilitative exercise and, in some cases, should be accompanied by weight loss and other lifestyle changes. 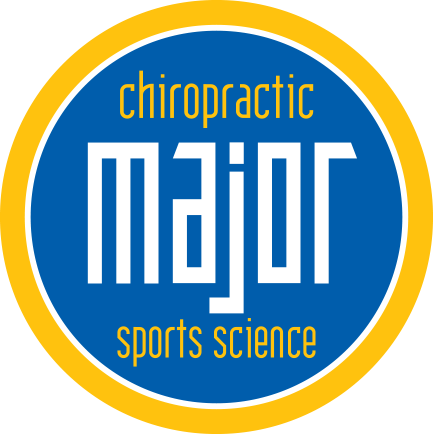 If you are ready to try chiropractic treatment for you back pain, neck pain or migraine headaches, call major Chiropractic for an appointment.